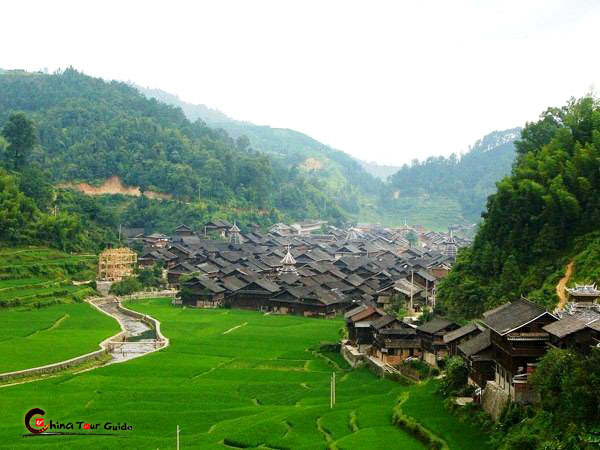 More than 15 minority groups settled in Guizhou and most of the amazing scenic areas are located in these settled minority areas. 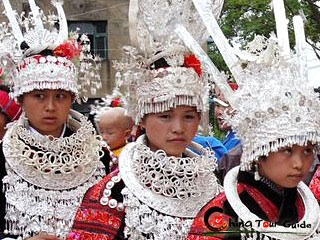 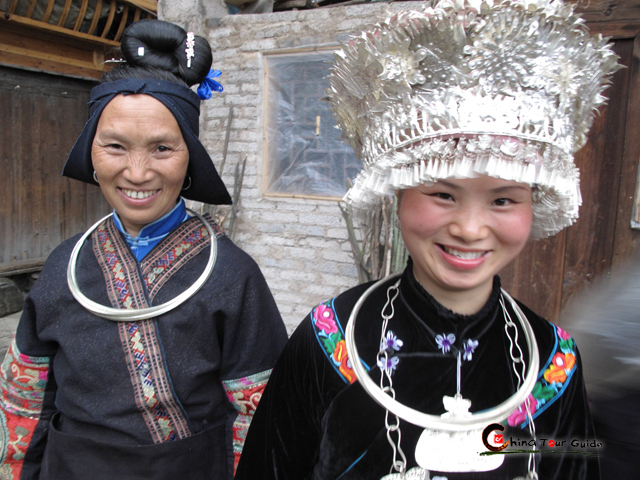 In addition to enjoying the scenery, visitors can discover the rich and varied folk cultures of the different minorities. 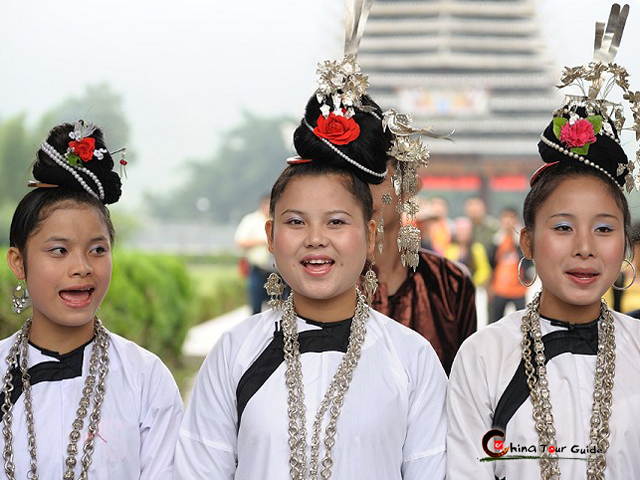 The strong but simple and unsophisticated customs, architectures with unique style, exotic and colorful costumes, and numerous festivals throughout the year, will make tourists feel everything is new and fresh. 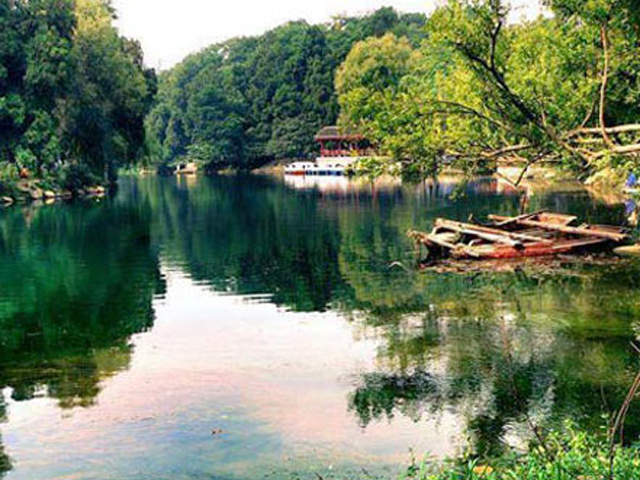 Hereby we offer the attraction details in the following intended to help the tourists to arrange their trip. 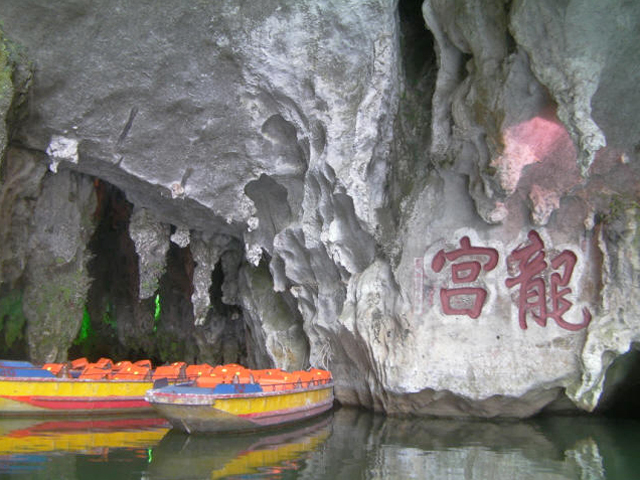 We can also customize the tour with any extension destination you desire. 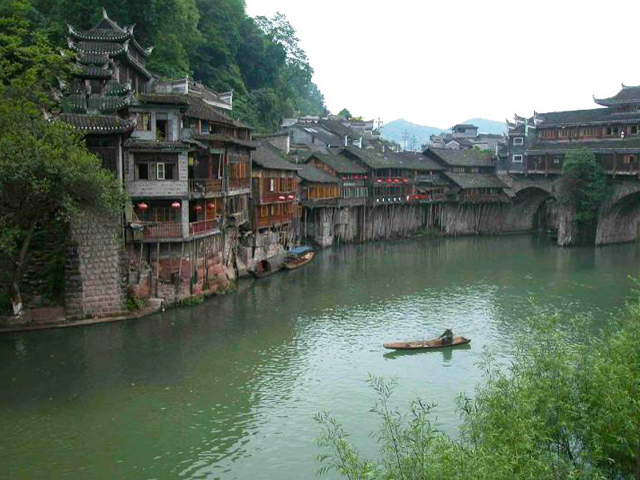 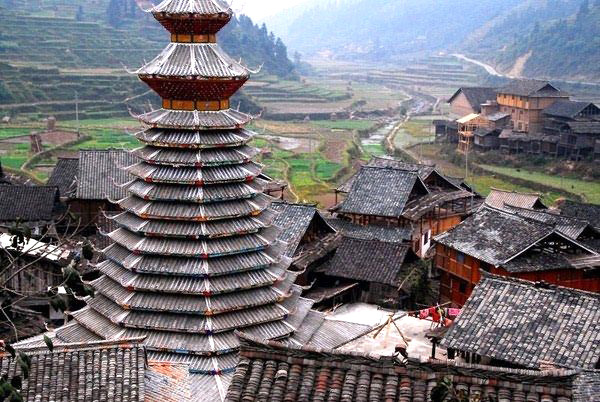 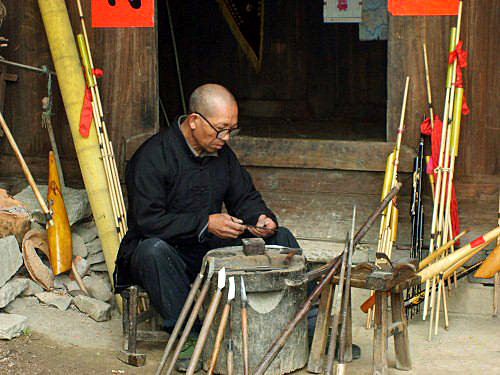 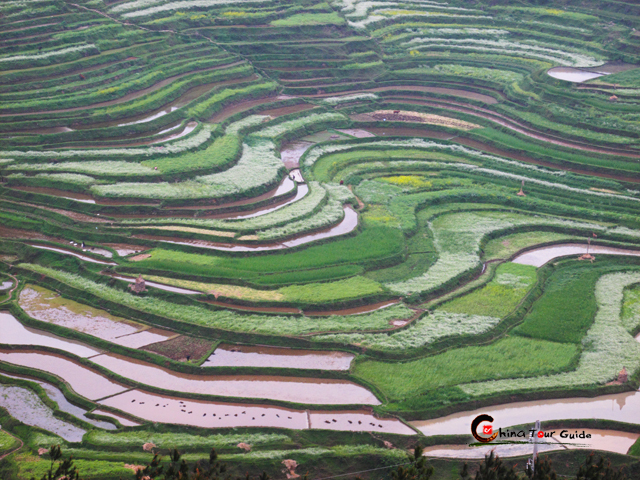 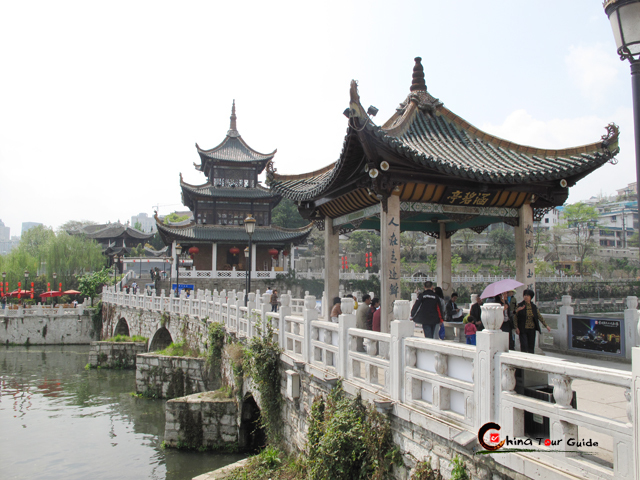 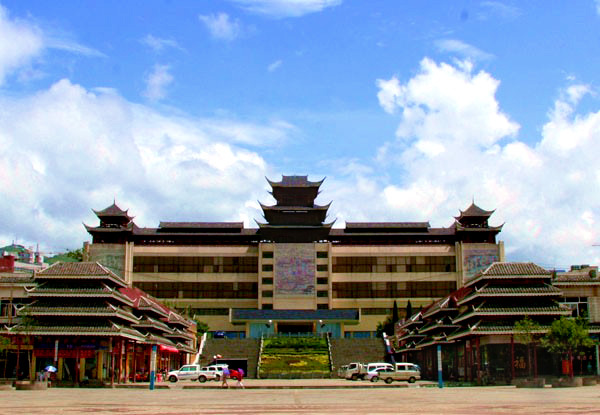 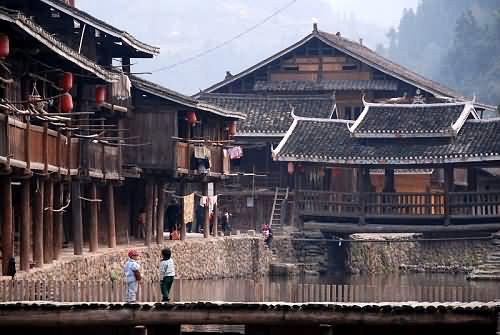 A relatively secluded geographical environment resulting from high mountains and deep rivers has made it possible for the ethic minorities of Guizhou to prserve their primitive folklore. 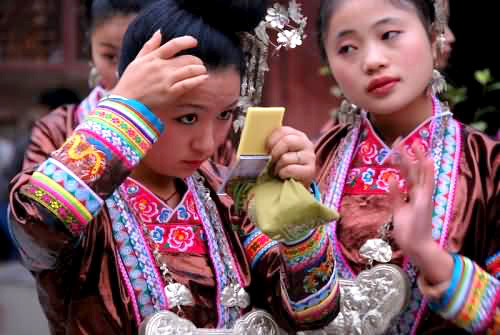 The minorities live much in the same way they have for hundreds of years, worshiping their totems, wearing exotic costumes, keeping their strong traditions alive, and holding elaborate ceremonies to welcom visitors with warm hospitality.